2nds. 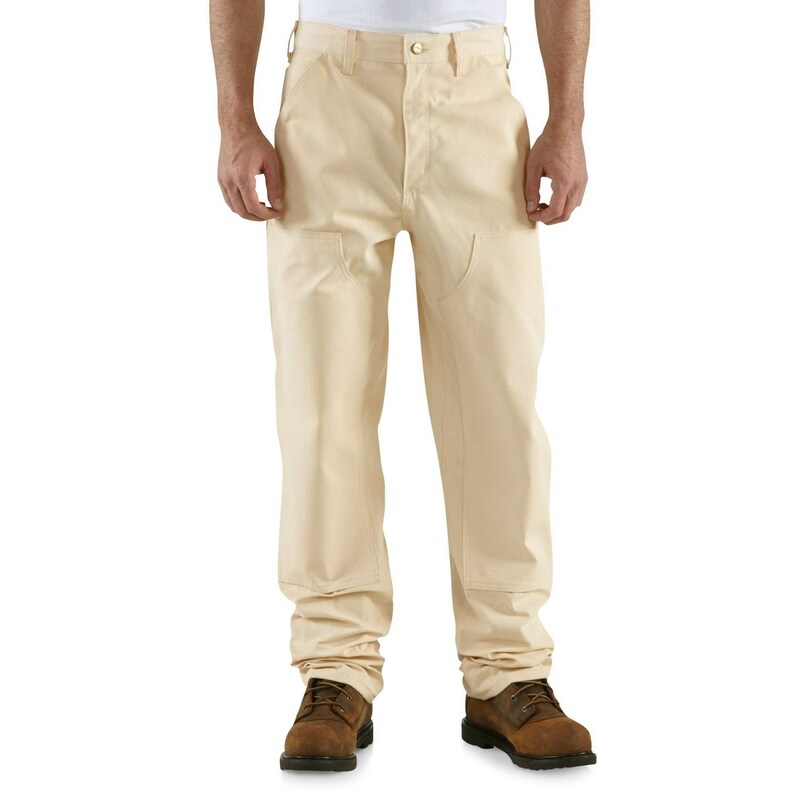 Carhartt Double-Front Drill Work jeans are the best pair of painter’s pants you’ll own. 9.5 oz. cotton drill has a double front that accommodates knee pads and reinforced back panels.